Whether you own a restaurant or pub, there are ample uses where the Anchor Hocking commercial shell seltzer glass can be used! 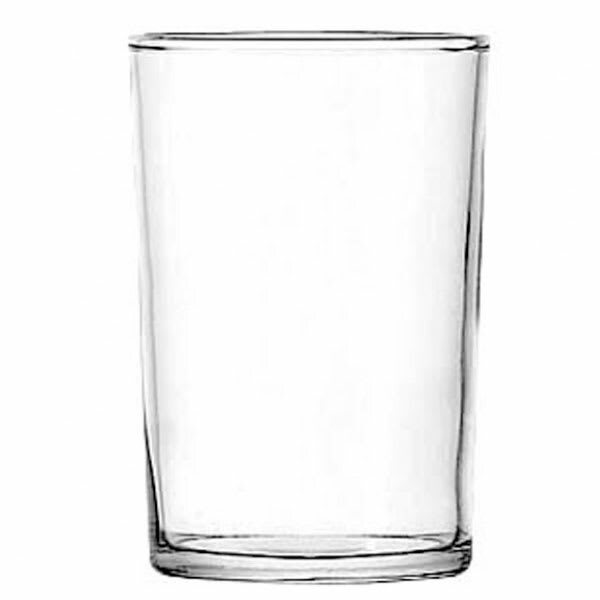 This particular glass is rim-tempered, comes with a Sure Guard Guarantee and can hold 6 oz. 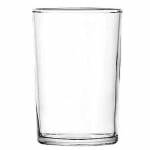 This glass can help you serve up a wide variety of mixed drinks for your regular patrons and new customers as well. Shell Seltzer Glass, 6 oz., Rim-Tempered, Sure Guard Guarantee, typically ships in 14 - 21 days.